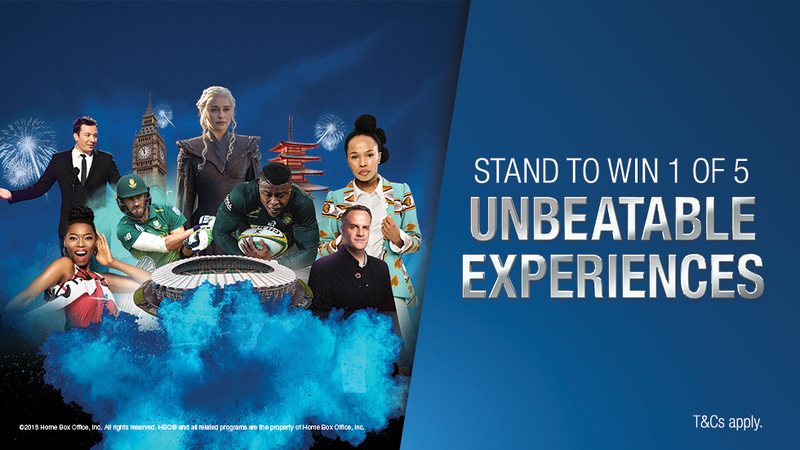 DStv is giving customers an opportunity to make it a year of unbeatable entertainment with DStv Premium and experience a year of local adventures. 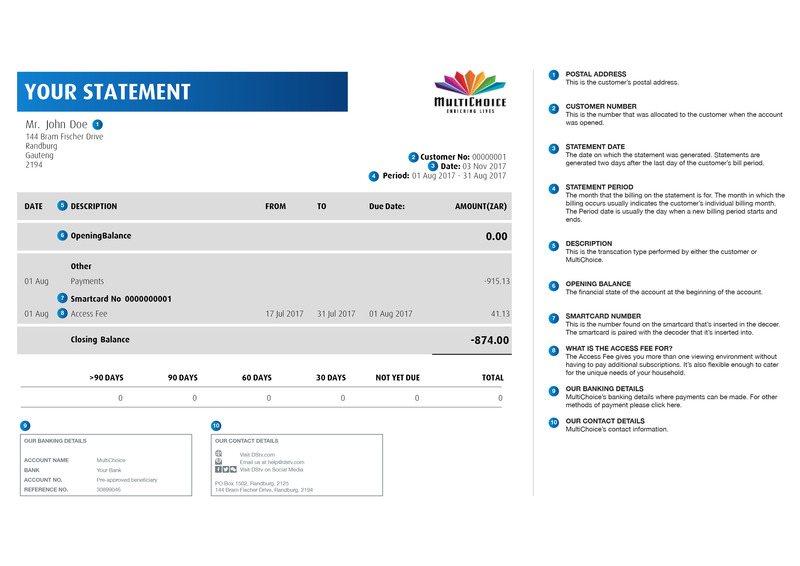 All they need to do is join, upgrade or stay connected to DStv Premium until 31 April and enter online at DStv.com/Premium or SMS Local to 34216. The destination and itinerary of each weekend break will be determined in consultation with each winner, but may not exceed a maximum value of R55 000. The suppliers executing the prize, and final nature of the prize, will be at the sole discretion of the Promoter.